The John W. Connaway Society was established to help instill the vision of Dr. Connaway. The society is a symbol of the abiding interest of its members on the welfare of the college. Members of the society are the backbone of the University of Missouri College of Veterinary Medicine. The John W. Connaway Society was formed to encourage private participation in the support and development of the college, and its membership is dedicated to securing the future of the College of Veterinary Medicine. Through their active involvement, society members maintain the college’s leadership role and sustain Dr. Connaway’s vision of excellence. The study of veterinary medicine has a rich and proud history at the University of Missouri. The Department of Veterinary Science was created in 1885 by state legislation. John Connaway was one of the first proponents of establishing a formal veterinary curriculum as evidenced by a hand written letter found in his private papers years after his death. 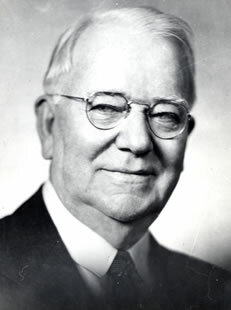 In 1946 the Missouri General Assembly allocated funds to establish the MU School of Veterinary Medicine and in 1950 the first class of MU veterinarians graduated. 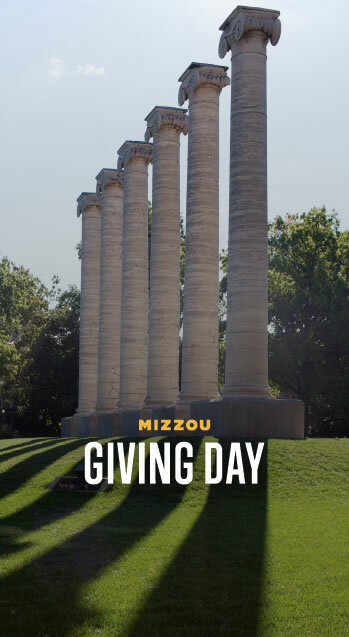 Membership in the John W. Connaway Society is based on prior and current giving to the College of Veterinary Medicine at the University of Missouri. There are two types of memberships, sustaining and annual. Membership by husband and wife shall be considered joint membership. Donors may designate gifts as restricted and are invited to direct the gift to whatever fund or purpose the donor desires, provided the use is for a legitimate college purpose. Donors may also designate their gifts as unrestricted to support the needs of the college that cannot be met with state funds such as scholarships, fellowships, research, faculty enhancement funds and other projects and programs. There are six levels of Sustaining Membership available to individuals or couples who provide gifts as follows. All prior gifts made to the college count toward Sustaining Membership. Annual Members contribute cash on an annual basis of $1,000 to $24,999. All memberships are renewable on January 1. All previous annual contributions to the College of Veterinary Medicine count toward Sustaining Membership fulfillment.